Not everyone has time to tinker with an engine on the weekends. We know that Ford owners love their vehicles, but sometimes it isn’t convenient to do your oil changes, change sparkplugs, or do other maintenance and repairs. Still, when you can’t do it yourself you want to leave your vehicle with someone you can trust?not someone who might forget to tighten your lug nuts! 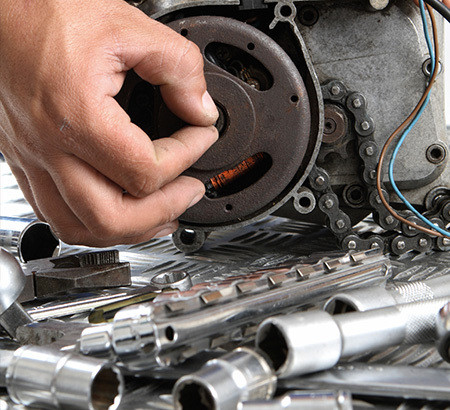 Would you trust the mechanic down the street for your Ford’s engine or transmission repair? It’s not as difficult as you might think to find a Ford mechanic in Port Coquitlam that you can trust. 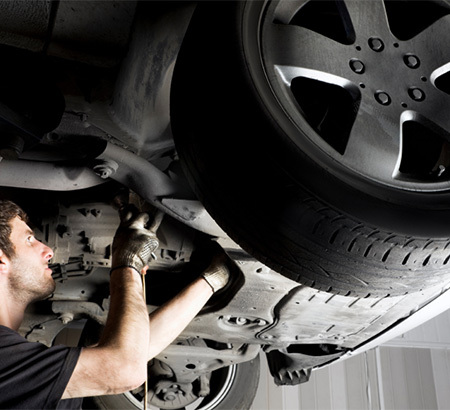 The challenging part is trusting your vehicle to someone else for your service and repairs. You can rest easy when you leave your car or truck at the Metro Ford Vehicle Service Centre. Bring your F-150, Escape, Focus, Fusion, Super Duties (F-250, 350), or Explorer to us today. 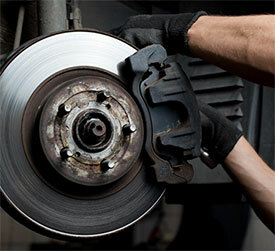 Not every service shop in Port Coquitlam offers diesel repair or maintenance on heavy-duty vehicles. If you need to bring in your PowerStroke diesel for repair, our team of trained diesel mechanics is ready for you.With high-strength components and sophisticated engines, today’s diesel motors offer more performance than ever before?but also require unique maintenance compared to gasoline-powered motors, especially considering the higher stresses they go through due to high compression and commercial work environments. Let us take care of your diesel’s unique needs. Own a commercial vehicle or fleet? Metro Ford offers service for commercial trucks, vans, and cars. Drop in to enquire about prices for fleet maintenance and see what other services we have to offer our commercial customers.